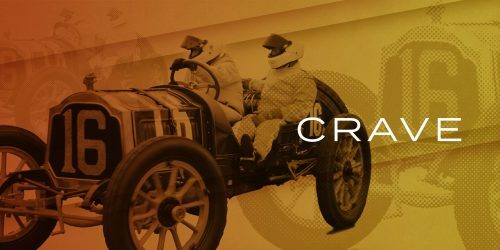 Some say the middle of the twentieth century (the 1950s, specifically) was the era during which motor racing truly “came of age”. 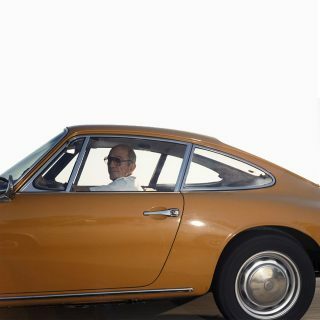 It was during this time period that some of the world’s most influential manufacturers and drivers made their mark, their feats still remembered over half a century later. 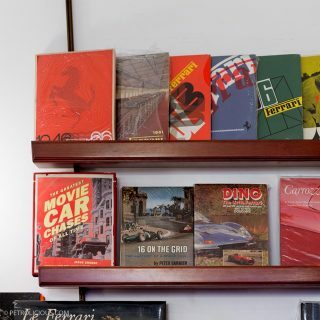 The late motor-racing historian Anthony Pritchard was an author who has covered the cars, and personalities of this decade in other tomes, but in Maserati 250F in Focus, the author’s final book, Pritchard’s singular narrative focus concerns just one car from one of Europe’s most prestigious automobile manufacturers in the golden age of Formula One. 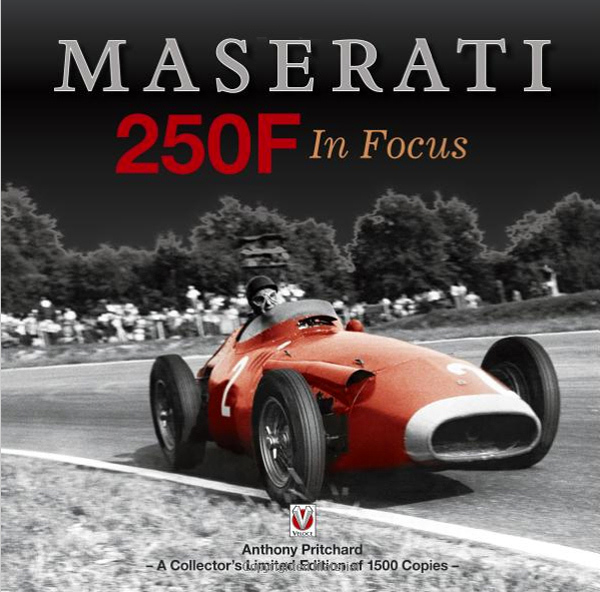 The 250F was Maserati’s factory entry into Formula One racing, where they competed against the likes of Mercedes and Ferrari during the 2500cc Grand Prix Formula years of 1954-60. 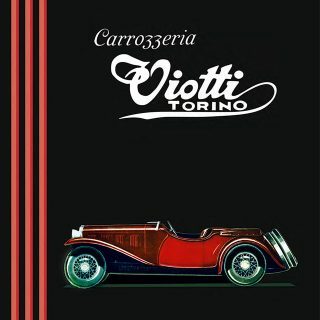 Just twenty-six examples were built, and notable 250F piloti in period include Juan Manuel Fangio, Mike Hawthorn, and Sir Stirling Moss. With such a narrow subject, and time period, you wouldn’t think it but there is plenty to cover. 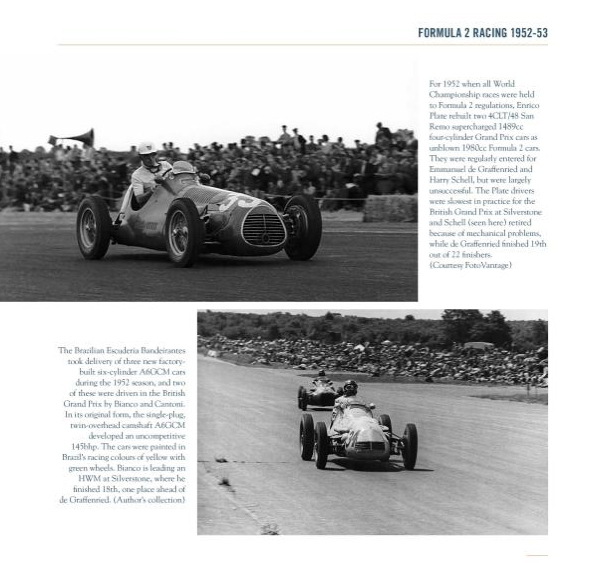 Pritchard begins his book by outlining the reasoning behind how and why the 250F was created in the first place. Interestingly, Maserati was able to develop the car on a tight budget. 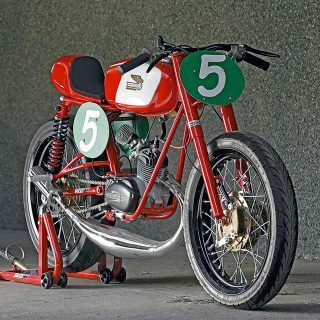 An evolution of the earlier A6GCM, the 250F was largely financed against privateer customer orders, very different from the Formula One of today. Imagine that, private owners buying their own F1 cars! 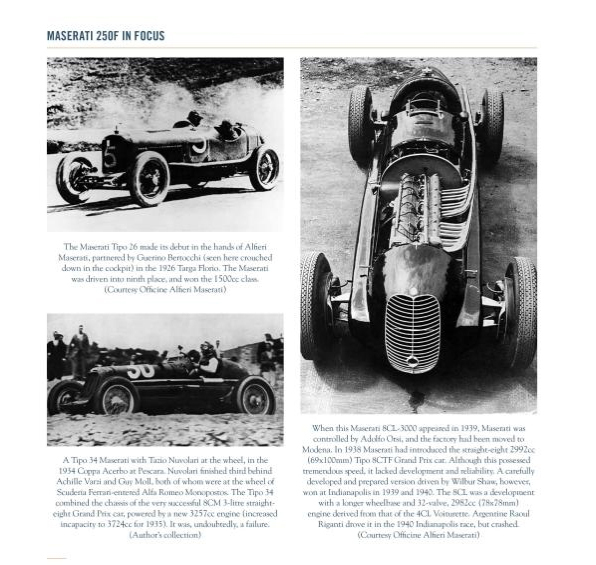 At the time, no other manufacturer offered customer cars for the 2500cc Grand Prix Formula except Connaught, and for Maserati at the beginning, a works team was a most secondary consideration. Quite different from today. Historic engine cutaways, chassis drawings, and photographs supplement Pritchard’s text. 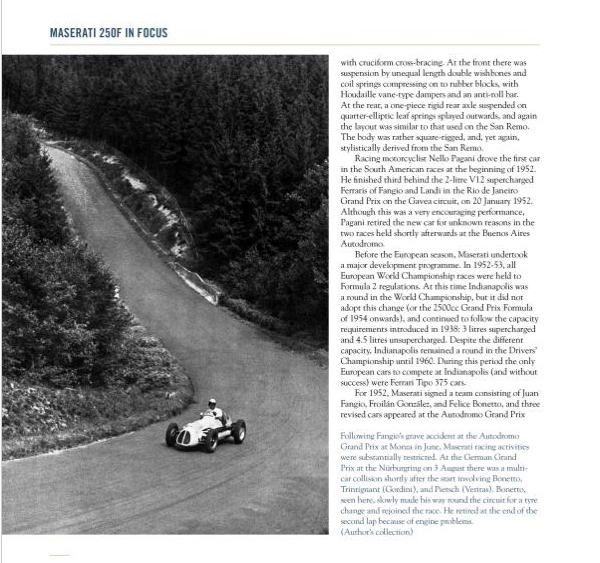 Much of the photography–some color, but largely black and white images–comes from the camera lens of Tom March, one of the leading motor racing photographers of the period. 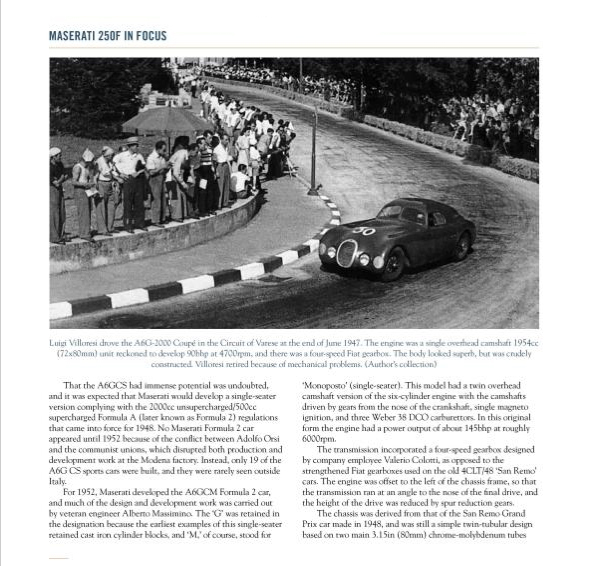 In the second section of the book, Pritchard gives a very detailed accounting of Maserati’s fortunes in Formula One while the 250F was competitive, with a breakdown of race entries and results. 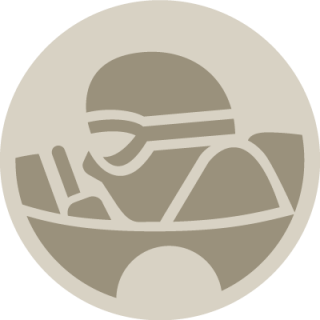 In total, the 250F competed in 46 Formula One championship races with 277 entries, leading to eight wins, with the car also competing successfully in other non-championship races around the world. Pritchard’s words are accompanied by quotes from some of the cars’ drivers supplementing the story. Moss said that the 250F was the best front-engined F1 car he drove. And he would know, having purchased one as a privateer–high praise indeed. To read the drivers’, team managers’, and mechanics’ accounts brings the story of the 250F back to life, and is perhaps the second best thing to actually being there. 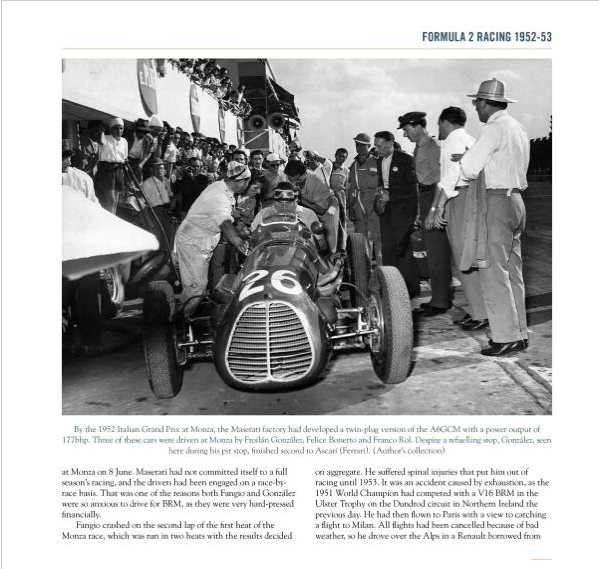 Later, in several appendices, technical details and period reviews are reprinted from the originals, followed by a thorough accounting of the histories and whereabouts of every 250F chassis number. There is much to like here. 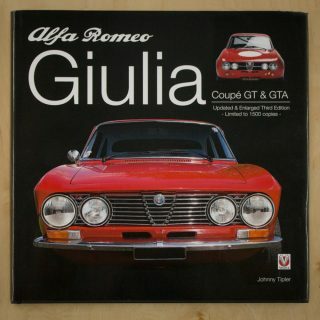 The book is well written, and the layout and print of this comprehensive accounting of Maserati’s racing legend is of fantastic quality. 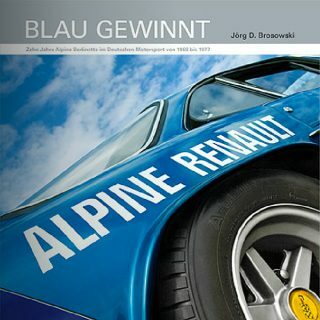 It would make a great reference for those interested in the Golden age of Grand Prix, and Maserati in particular. We do have some really good book reviews coming. Stay tuned! As a historian, I want to say thank you for doing a book review section; I will definitely check this book out!